HBio participated in the European Cluster Excellence projects meeting that was held on November 8 in Valencia, Spain. 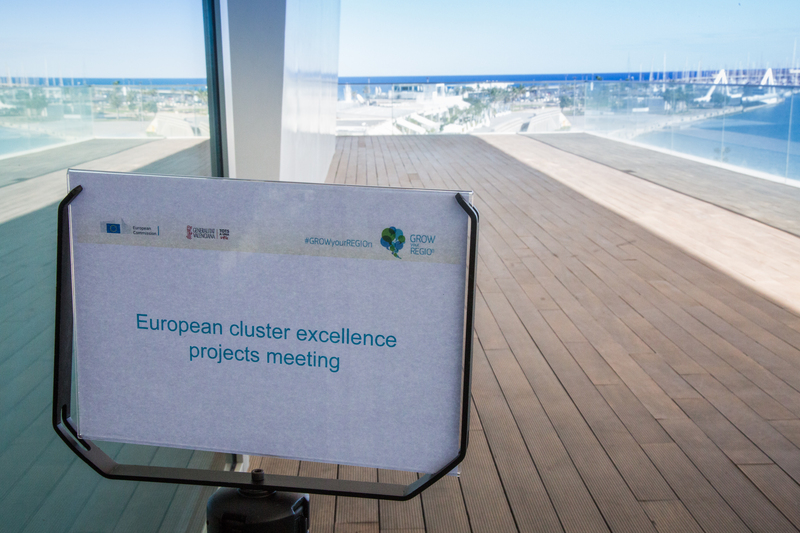 The COSME funded European Cluster Excellence Program aims at achieving cluster management excellence and at promoting trans-cluster cooperation. 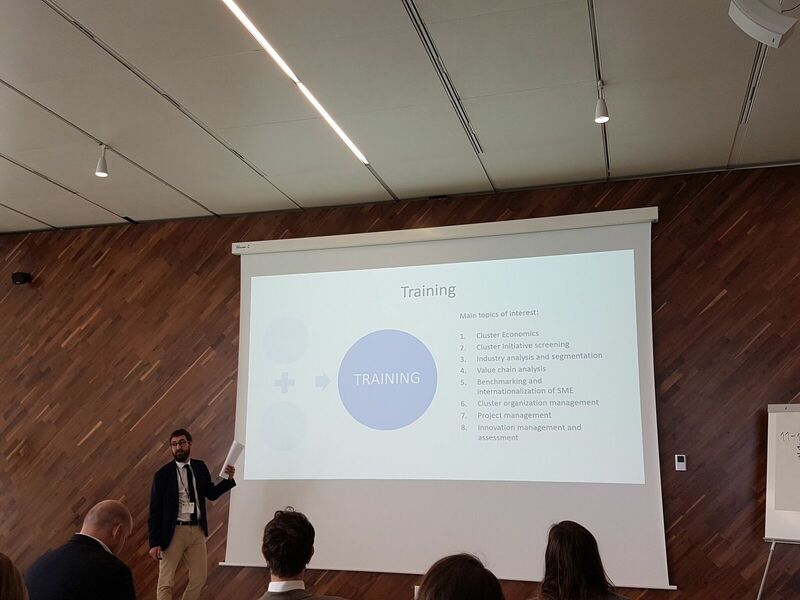 HBio is part of the “Excellence Cluster for Regional Improvement” (ECRI) project where 4 European life science clusters work together for improving the performance of the four consortium partners. 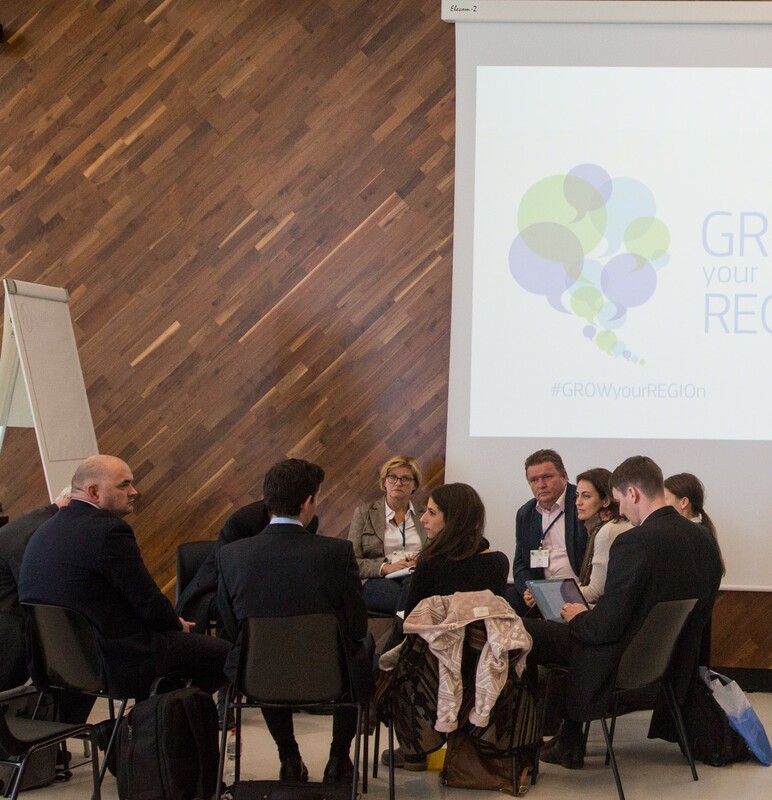 During the meeting, which was organised as part of the “GROW your REGIOn” conference, representatives from all the 5 consortia that are currently funded under the European Cluster Excellence Program presented their progress and their experiences from the project so far. 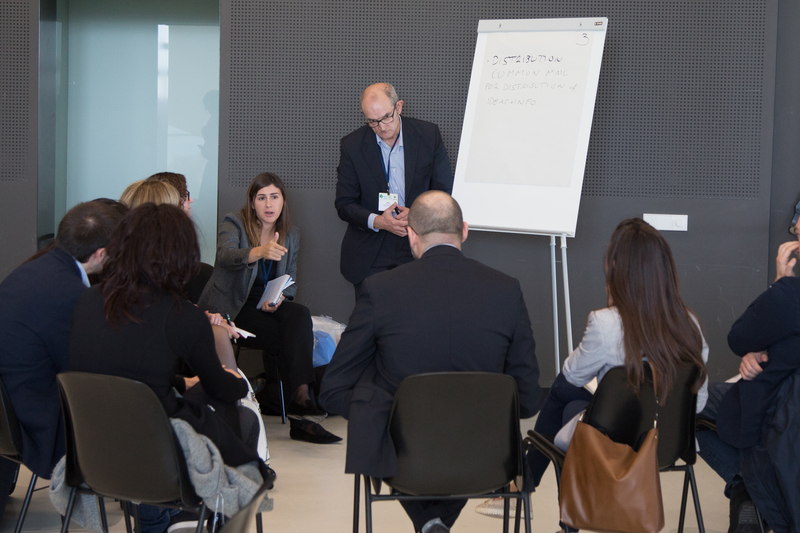 The meeting included several co-creation sessions and was a great opportunity for participants to exchange ideas about improving the program and identifying ways for future collaborations.